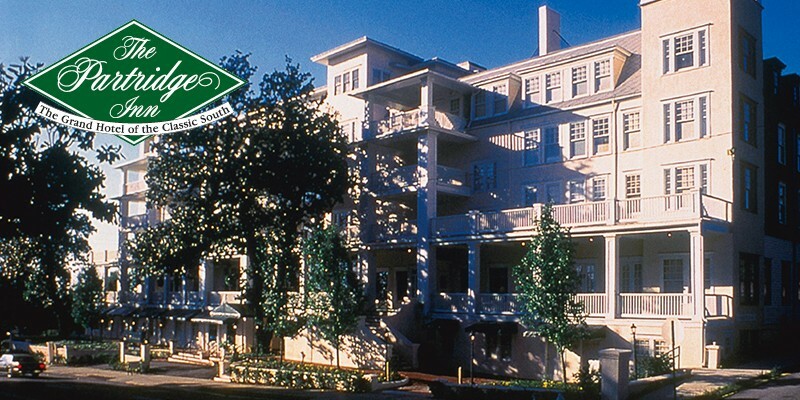 Enjoy everything the Masters has to offer with a hotel or hospitality package. Bullseye Event Group offers the best in Masters golf packages & Augusta National tickets with hotel, hospitality, tour, & travel arrangements. 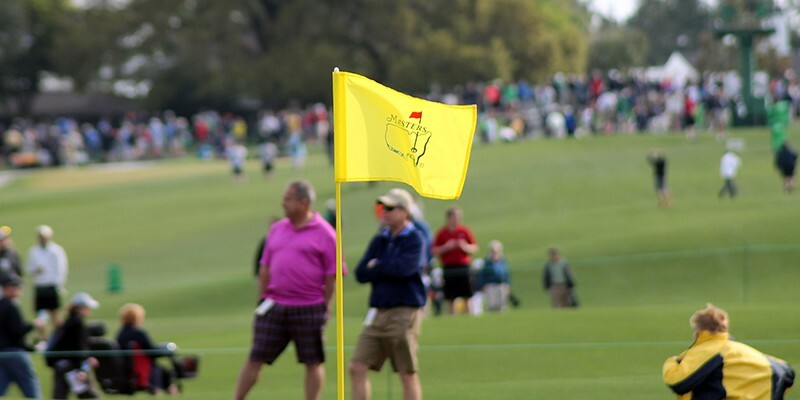 If you are planning to see the Masters Tournament, Bullseye Event Group can package your travel, hotel, hospitality and tour arrangements with your Masters tickets to Augusta National Golf Club. We offer deluxe accommodations in downtown Augusta with your choice of two, three, four or five night stays for either the opening rounds or weekend rounds of the Masters Tournament. 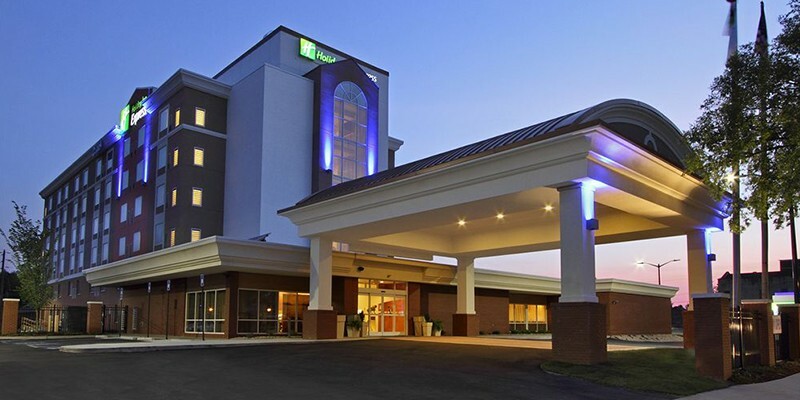 The Ramada Hotel Downtown Augusta Package includes daily transfers to Augusta National, a daily Southern Style Buffet Breakfast, and of course, tickets to the Masters Tournament or practice round (depending on the package you select). 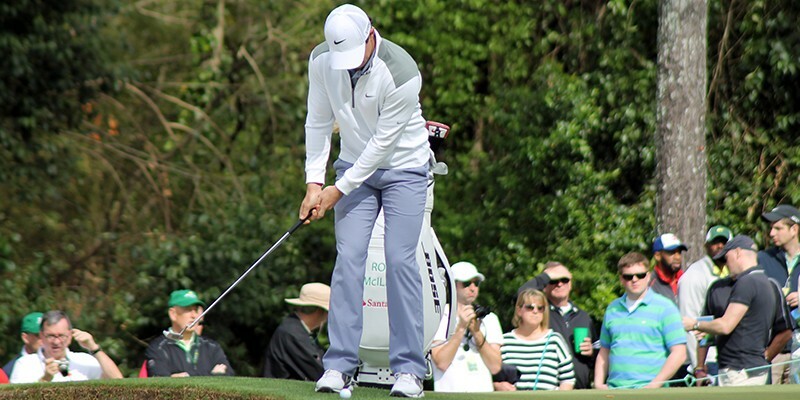 Bullseye Event Group can also add Masters hospitality to your Tournament Package. Enjoy the five-star service at the Gate 6 Masters Hospitality. It is just a short walk from the new main Tournament entrance and includes premium food and drinks prepared by celebrity chef Aaron May. Whatever the traveling occasion, whether it be for corporate events or personal vacations, Bullseye Event Group can customize Masters Packages for the ultimate Augusta National experience!